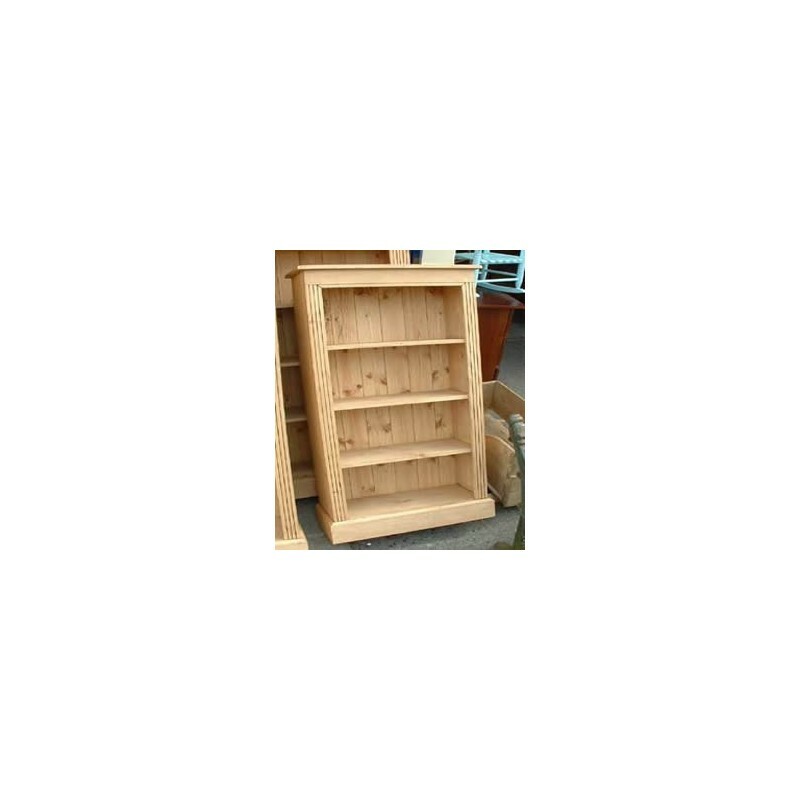 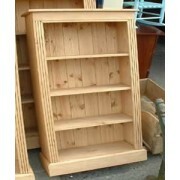 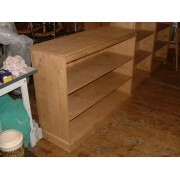 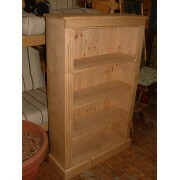 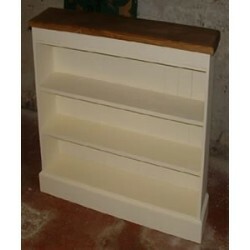 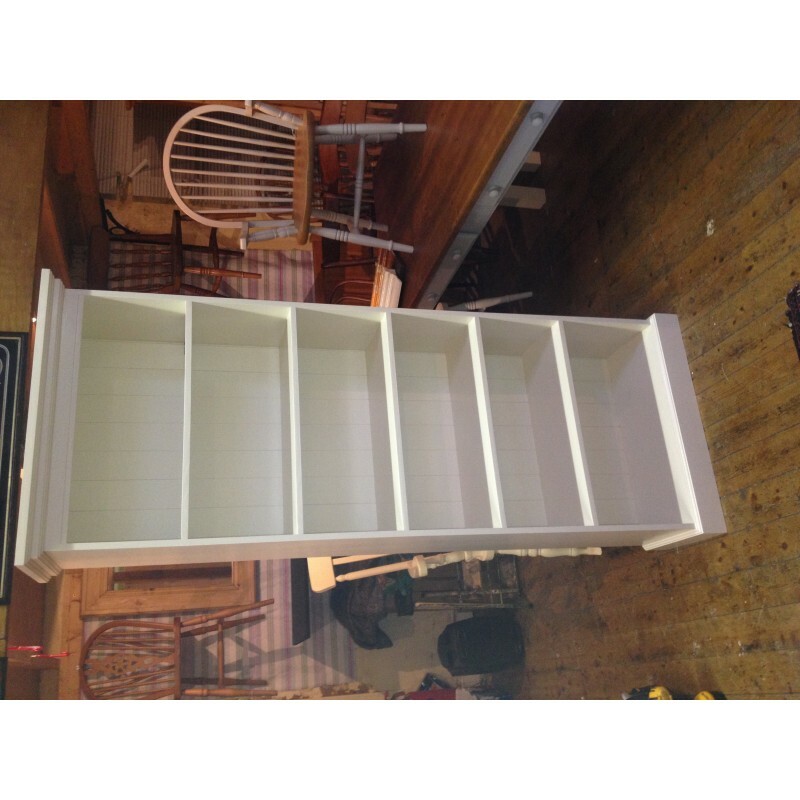 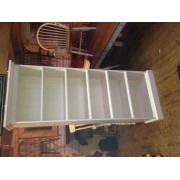 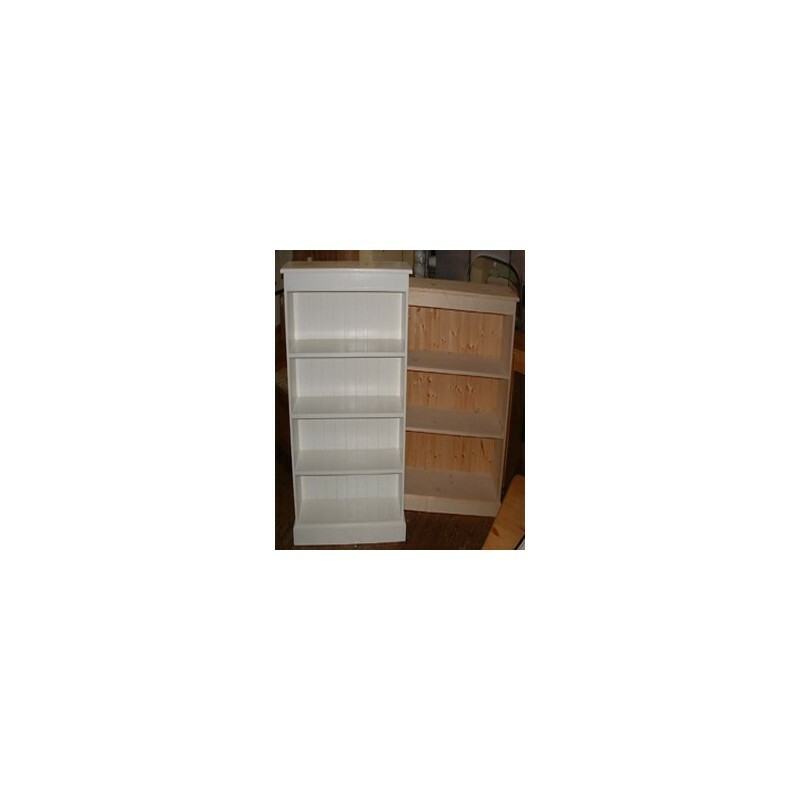 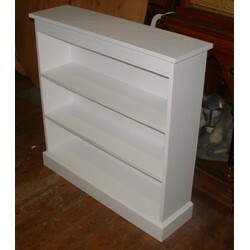 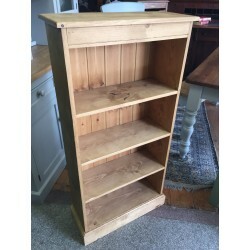 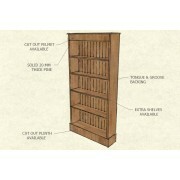 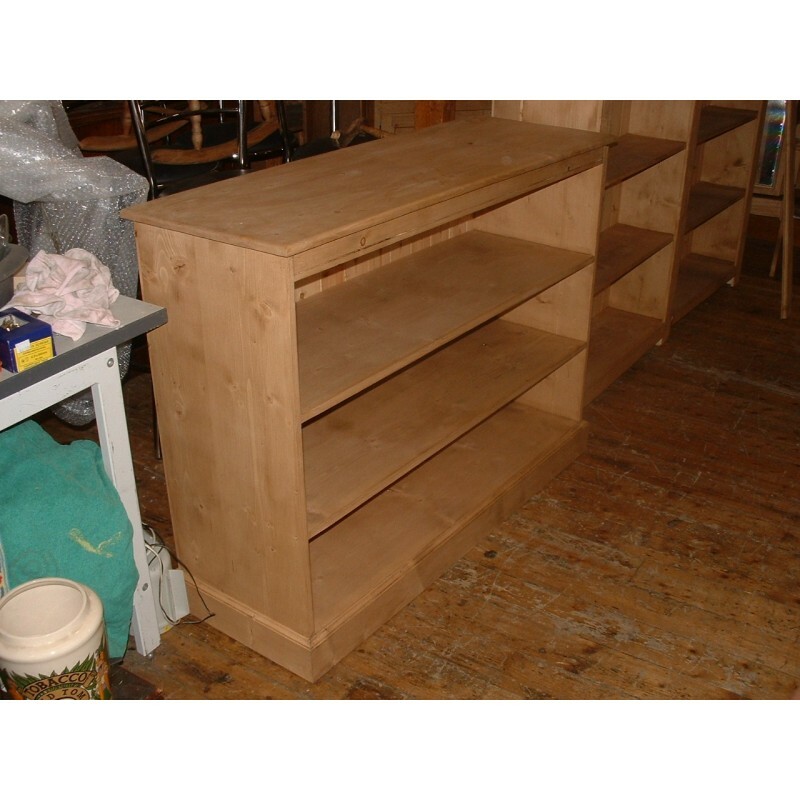 Plain 6' x 3' simple straight line designed pine bookshelf. 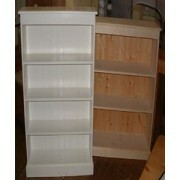 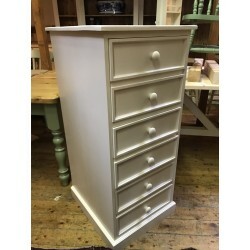 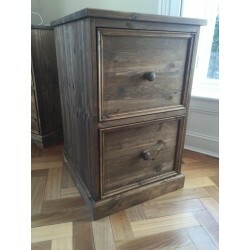 H 6' (183 cm) x W 3' (92 cm) Available in any finish. 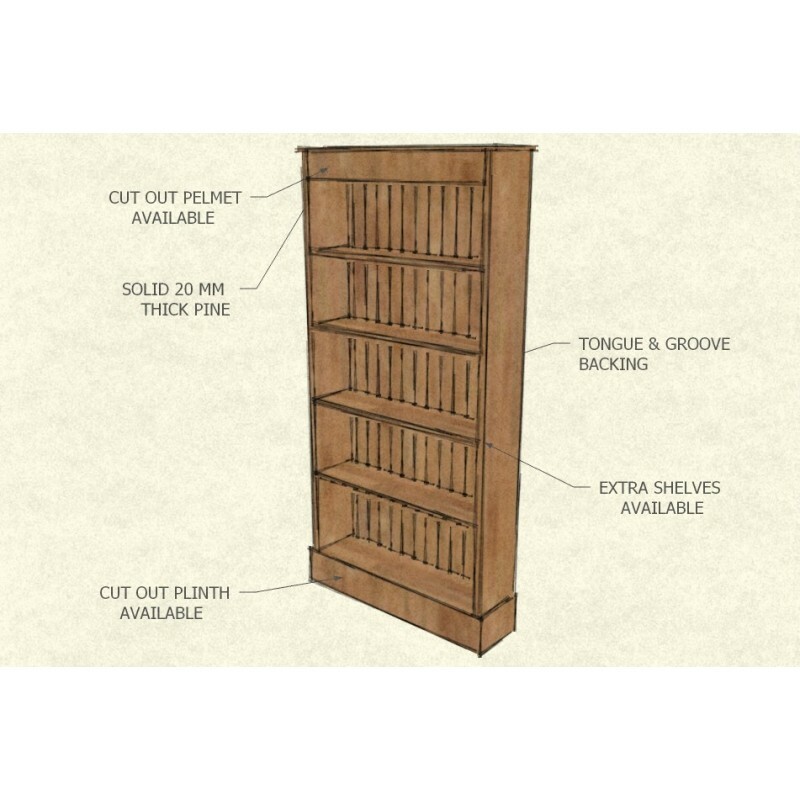 Our Plain, simple designed bookshelf, with it's straight lines, is a strong functional shelving unit which fits any interior without standing out.